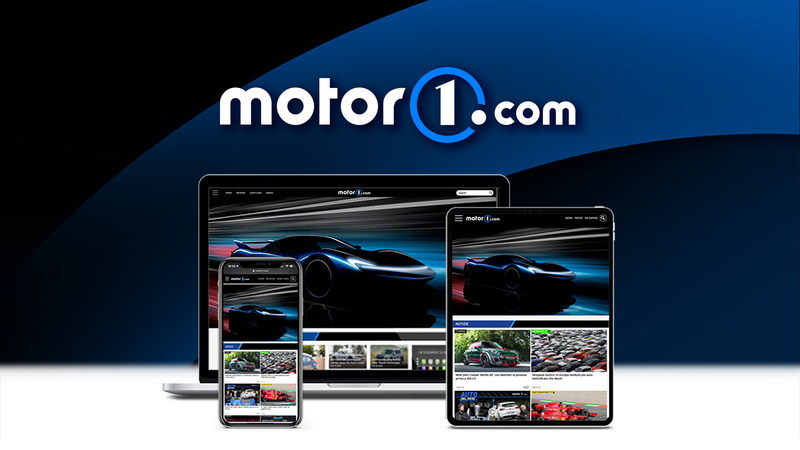 A Mercedes-Benz official has confirmed the extra-long S-Class will be unveiled next month at the Los Angeles Auto Show with the "Maybach" moniker. 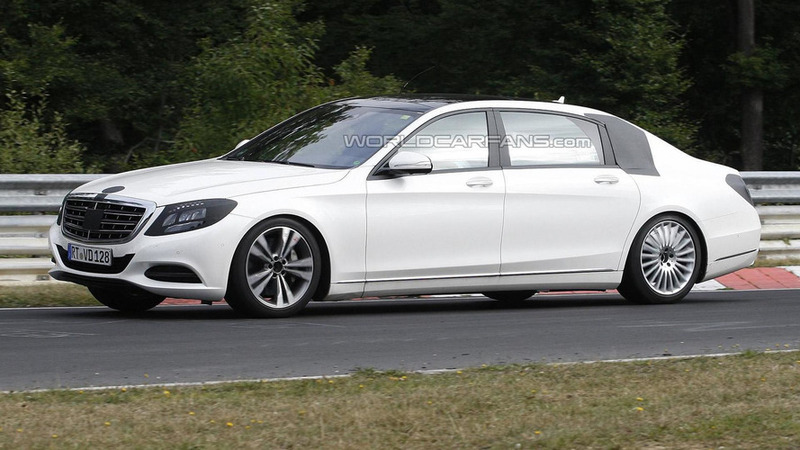 A barely disguised prototype of the Mercedes-Benz S-Class "Maybach" has been spied undergoing final testing around the Nürburgring. A source close to Mercedes-Benz indicates the S-Class Maybach will be unveiled in November at the Los Angeles Auto Show. 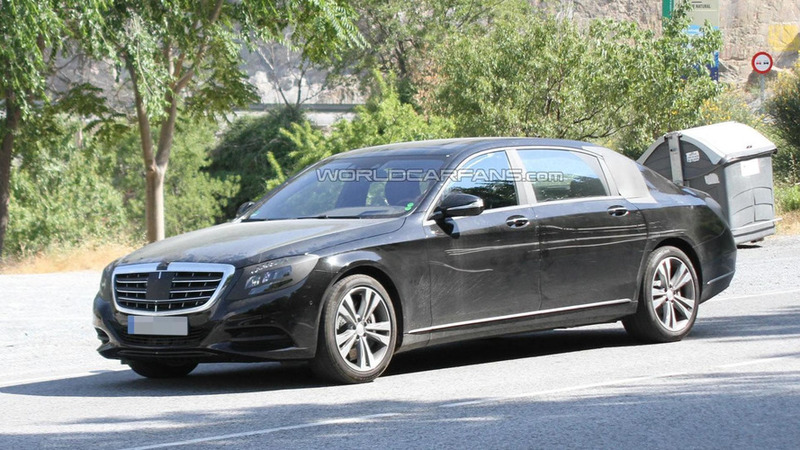 The extra-long wheelbase Mercedes-Benz S-Class has been spied once again, this time while parked on a street somewhere in Spain.